In 2012 the Russian Union of Industrialists and Entrepreneurs (RSPP) and the Global initiative of the reporting of Global Reporting Initiative (GRI) signed the agreement on Data partnership. Today RSPP is The GRI GOLD Community member. GRI actively promotes the non-financial reporting for the purpose of its implementation in practice of corporate management. 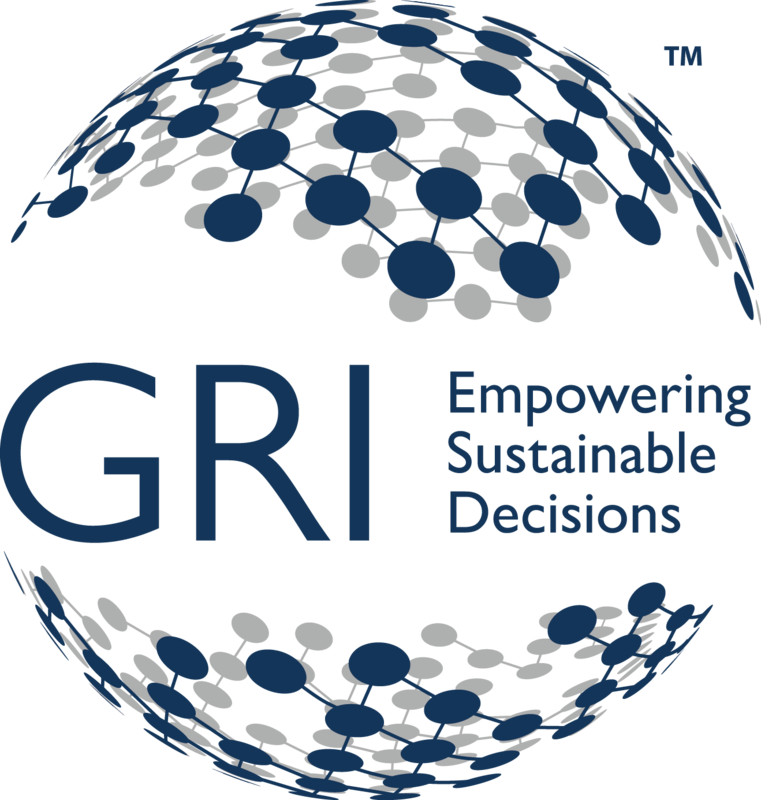 GRI contains the more than 10 000 organizations, 37 813 reports in the field of sustainable development. Organizational partners of GRI are more than 600 organizations from 60 countries of the world. Being Data partner GRI, RSPP systematizes and analyzes the non-financial reports registered in the National Register of corporate non-financial reports and transfers it to the international GRI disclosure database. Today the National Register contains 164 companies, 748 reports issued since 2000. This information will allow the companies, investors, analysts and other concerned parties to learn the main non-financial indicators of various organizations, to estimate level of transparency, and also to compare the data provided both in Russian and in foreign non-financial reports.